Are you busy looking for ways to have a personalized wedding ceremony? Just like the wedding reception, you should make the wedding ceremony your very own and seek to represent who you are as a couple. We have seen a real turn on the way ceremonies are performed and the personal touches that are constantly being infused. Here are some quick tips on what we’ve seen our couples do to get your imagination going! 1. Write your own personalized vows to read aloud at the wedding ceremony. 2. 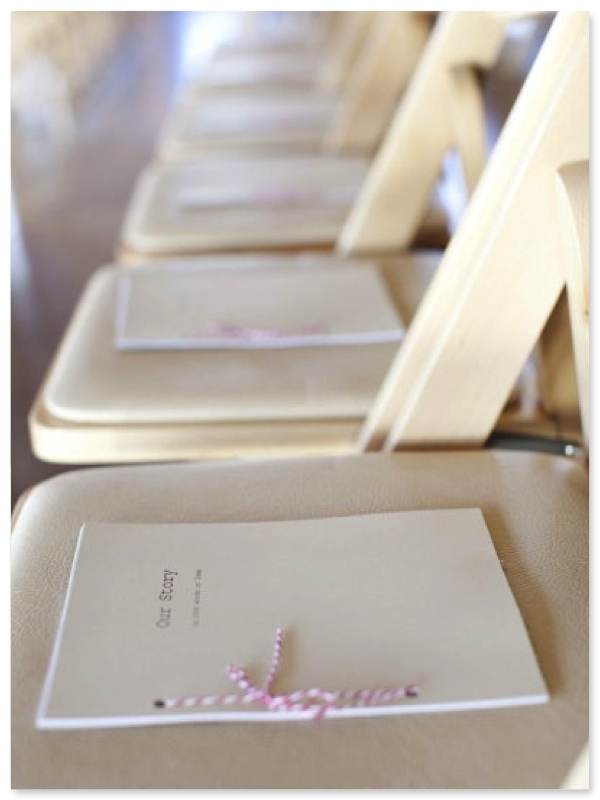 Consider having a booklet waiting at the guests’ chairs that tells your love story while they wait for the ceremony to begin. 3. Add your four-legged friend to the bridal party to add a personal touch. 4. Infuse how you met and your journey together as a couple into the wedding. 5. 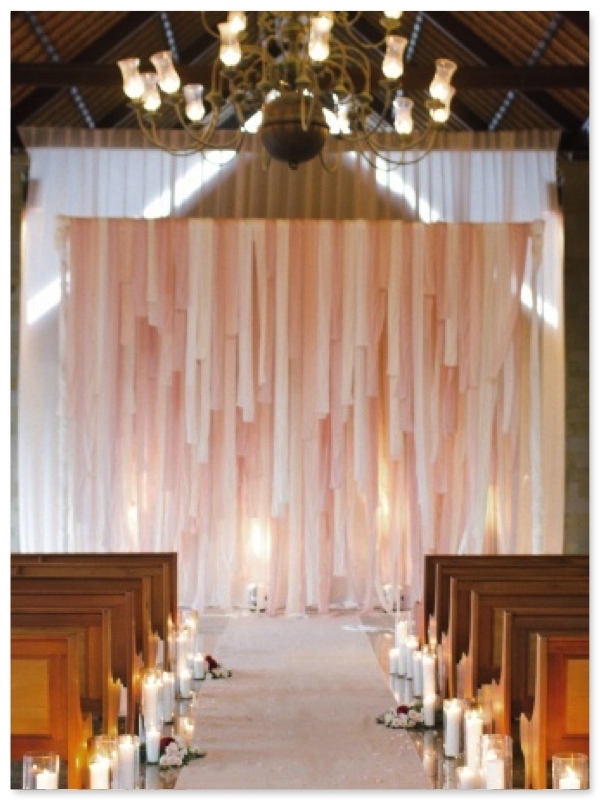 Select a unique, one-of-a-kind alter backdrop to create a personalized wedding ceremony. 6. Consider an officiant whom you’ve known. 7. Personalize your programs to speak to your personality. 8. 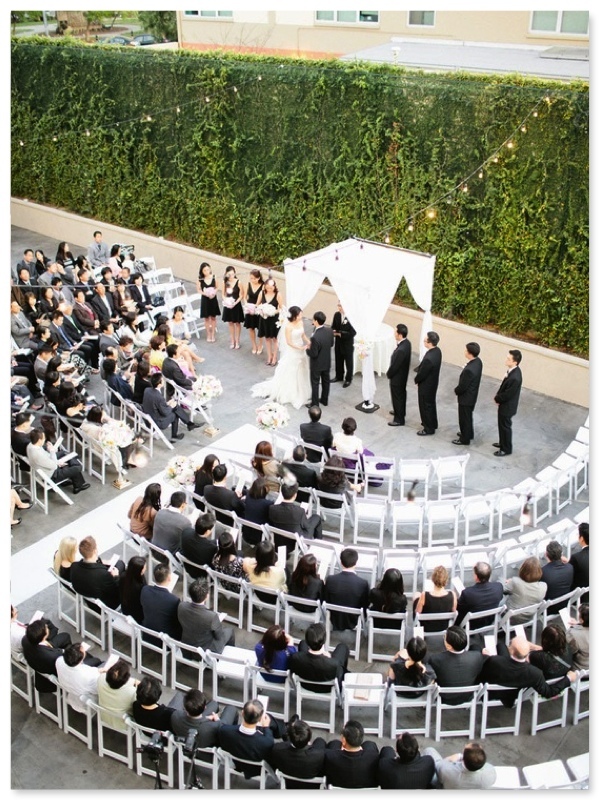 Arrange the ceremony chairs in a semi-circle so that all of your loved ones surround you. 9. Have your ceremony musician be a close family member or friend. 10. Choose your music carefully – maybe put a spin on the traditional processional or recessional music. Hope these few ideas get you started on ways to have a personalized wedding ceremony of your own! Want to hear more from 1928 Planning Co? Contact us!